Helen Keller once said “alone we can do so little; together we can do so much.” Two local nonprofits put this to the test and successfully completed a formal merge to enhance their program delivery and maximize operations. Thanks to support from the Community Foundation’s Strategic Partnership Fund and Community Grant program, Enable and Transitional Living Services (TLS) were able to combine services into one organization branded as AccessCNY. Growing external challenges prompted Enable and TLS to think creatively and collaboratively about how to better serve their communities and grow with a collaborative and meaningful partnership. With both organizations exhibiting a passion for enhancing services for those with disabilities, they realized a collaboration could help carry out their visions more efficiently. The Community Foundation provided Enable and TLS with a $25,000 Strategic Partnership grant to assist both organizations with initial due diligence necessary before undertaking the merger process. After conducting these assessments, both organizations discovered a need for technology updates to allow for cross-communication between the 1,000 staff members employed by AccessCNY. 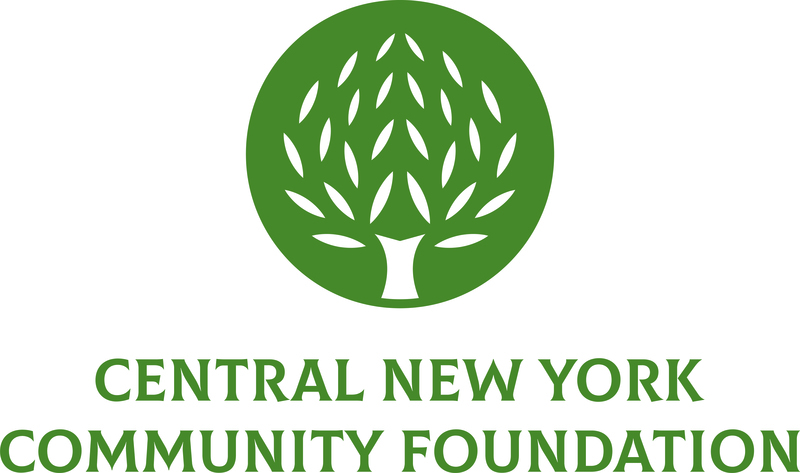 A $20,000 Community Foundation grant provided the funds to purchase and install new servers that combined agency emails and upgraded computer operating systems so that all employees could work on the same platform. Thanks to the new server, staff members can now communicate more efficiently and streamline human resource and accounting procedures. The merger has provided both organizations with the means to expand their services for people with developmental disabilities including supported employment, residential services, rehabilitation supports and adaptive technology and clinical services to more than 3,000 individuals a year. Additionally together they offer increased capacity for their inclusive preschool education and therapy to children with disabilities and their typical peers. The combined organization now has an operating budget exceeding $30 million dollars. The estimated annual savings since the merge has been between $350,000 and $400,000 which is now reinvested in the compensation structure to improve recruitment and retention of direct service professionals.